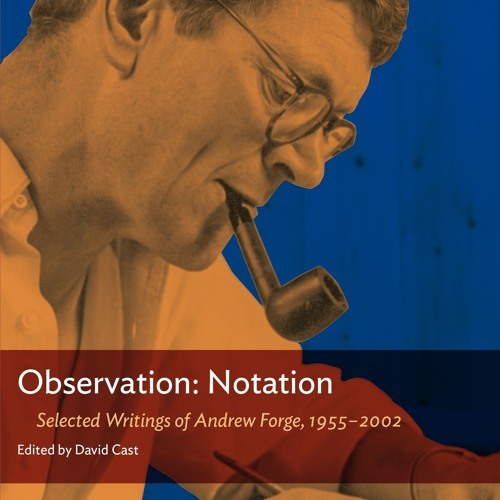 From the evening lecture series at the New York Studio School, a panel discussion on the life & work of Andrew Forge, occasioned by the publication of “Observation: Notation,” edited by David Cast, from Criterion Books. James Panero moderates the discussion among Cast, William Bailey, Betty Cuningham, and Kyle Staver. Recorded October 3, 2018.